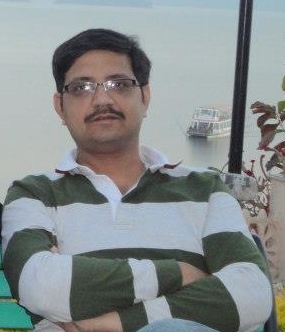 Professor Sushanta Kumar Mishra (popularly known as S.K. 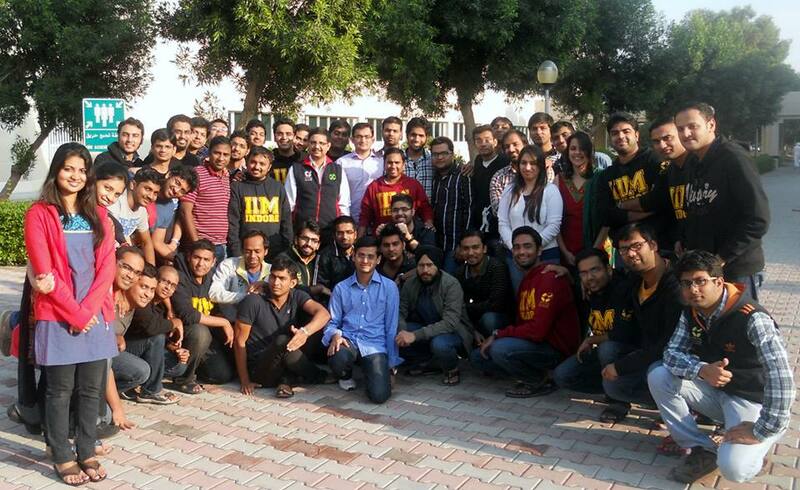 Mishra) offered the 2nd part of the Organizational Behavior Course to PGP 1 students at the IIM Indore UAE Campus. S.K. 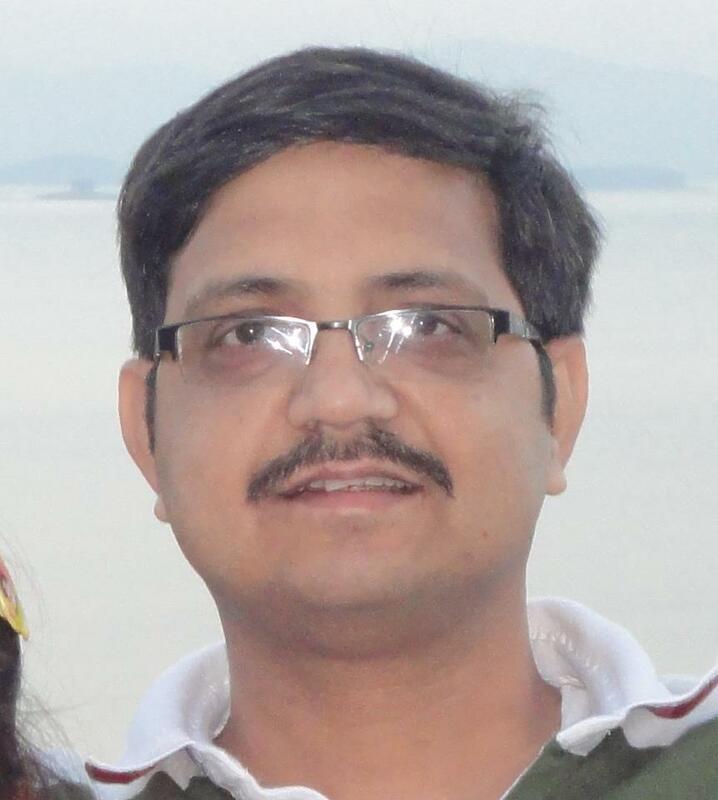 Mishra completed the Fellow Programme in Management from IIM Ahmedabad and was the recipient of the Emerging Diversity Scholar Award from National Centre for Institutional Diversity, University of Michigan. Role Plays, Team activities and innovative assignments were a prominent feature of the course in which Professor S.K Mishra kept the ‘surprise’ quotient at the peak. Giving further insight into what he expected from a PGP student, Professor S.K. Mishra noted, “I believe a candidate should have an open mind and willingness to learn. I expect my participants to enact the role of the CEO (protagonist) who is passing through a situation (depending on the situation in the respective cases) and s/he has to take a decision. Unless the participant puts her/himself in the shoes of the protagonist, I believe the learning is not complete. Further learning happens through multiple channels. Apart from understanding a concept, process or a phenomenon, the ability to argue and reflect is expected from potential participants,” he further added. The Media and Corporate Communications Committee thanks Professor S.K. Mishra for the interview and also for delivering the most engaging course at the UAE Campus.